All aboard the Blenheim Railway! 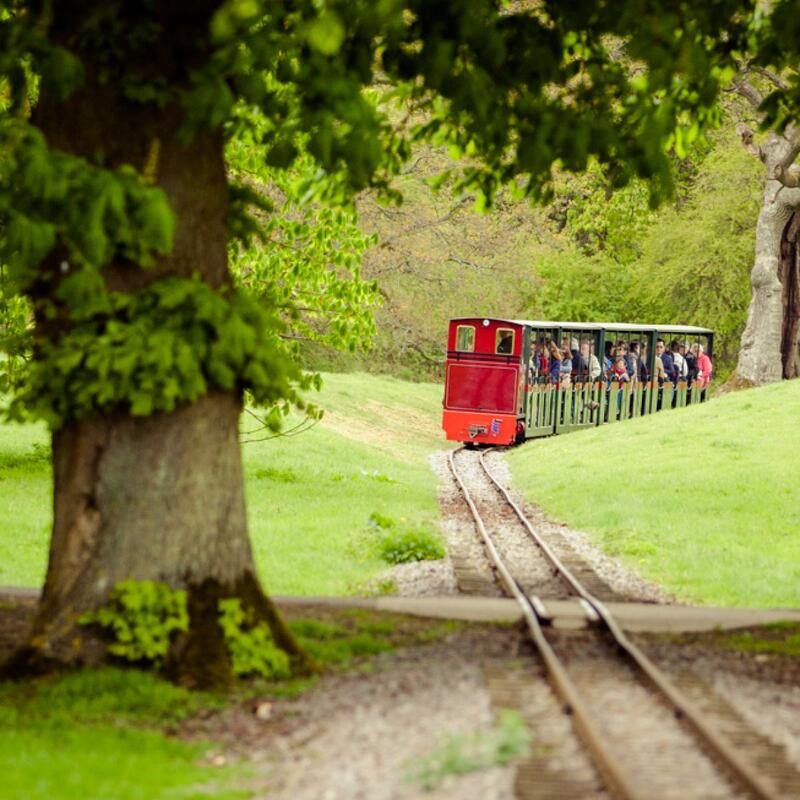 Take a ride on our miniature train, every half hour between the Palace and the Pleasure Gardens. The Train to the Pleasure Gardens runs daily from 11.00-17.30. A small additional charge of 50p per person is required. Under 5-year-olds go on for free.